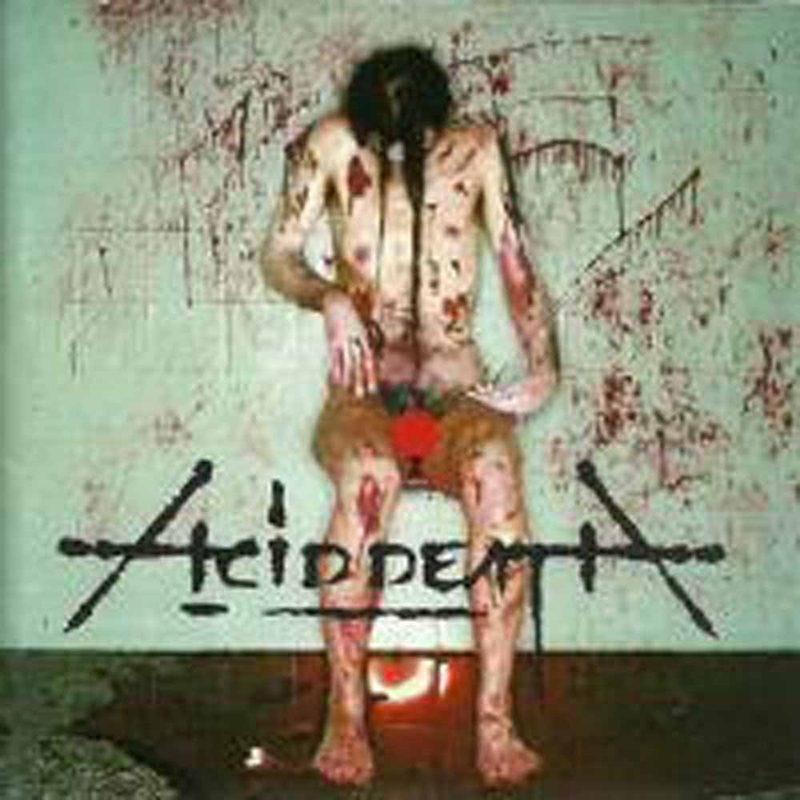 Technical Greek Metallers ACID DEATH re-issue of their second platter, originally released on the Black Lotus label. One of the oldest Greek Death metal bands still doing the rounds, having been in existence since 1989, some ten years before their debut album “Pieces of Makind”. Once considered the most subversive, controversial and heretical Greek band on the circuit, the band came back with a vengeance in 2011 and have been growing just as strong a second time round. Having toured and played with the likes of Kreator, Pestilence, Coroner, Children of Bodom, The Haunted, Mayhem, Rotting Christ and more, the band have a strong and loyal following. The band re-issue their first two albums on Copro to coincide with the release of their new album “Hall of Mirrors” and the European Tour Dates with Coroner. It’s a promising future for these Greek masters of Technical Progressive Metal and this is where it all began.